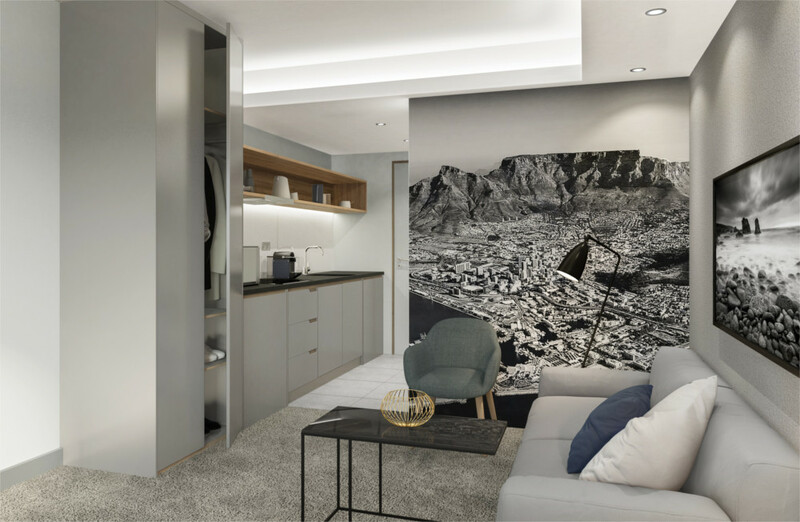 A new micro-apartment development, The Rockefeller, has launched in Cape Town, selling over R220 million worth of units in the first week of opening. 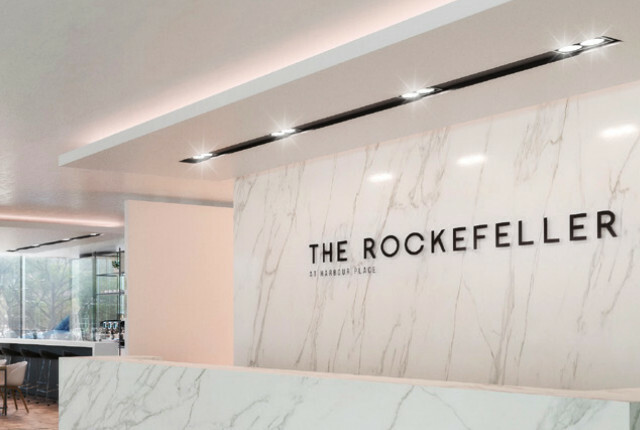 Launched on 15 March 2018, The Rockefeller comprises of 278 apartments over 13 floors. 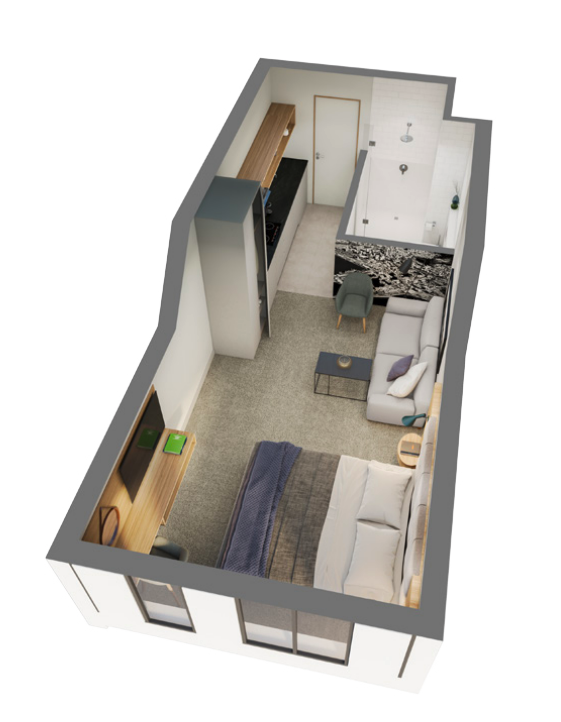 Apartments range in size from 23 square metres to 44 square metres with a starting price of R1.26 million. 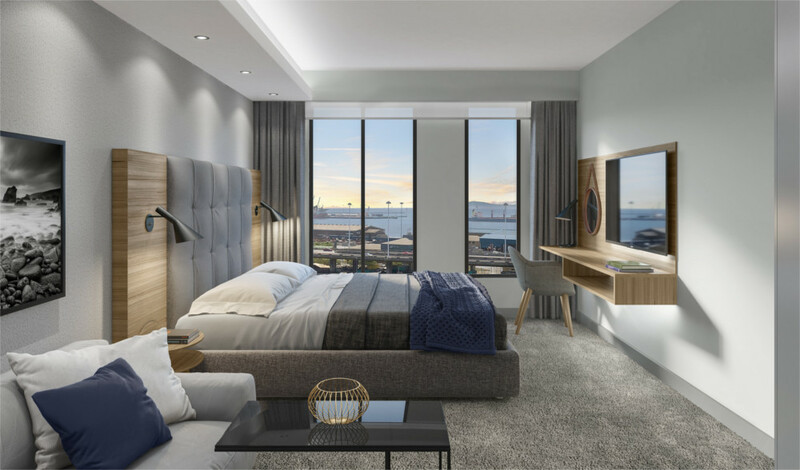 The building has been co-developed by Narrative and Ryan Joffe Properties, designed to answer to market demand for accessible, affordable apartment living in Cape Town’s CBD. 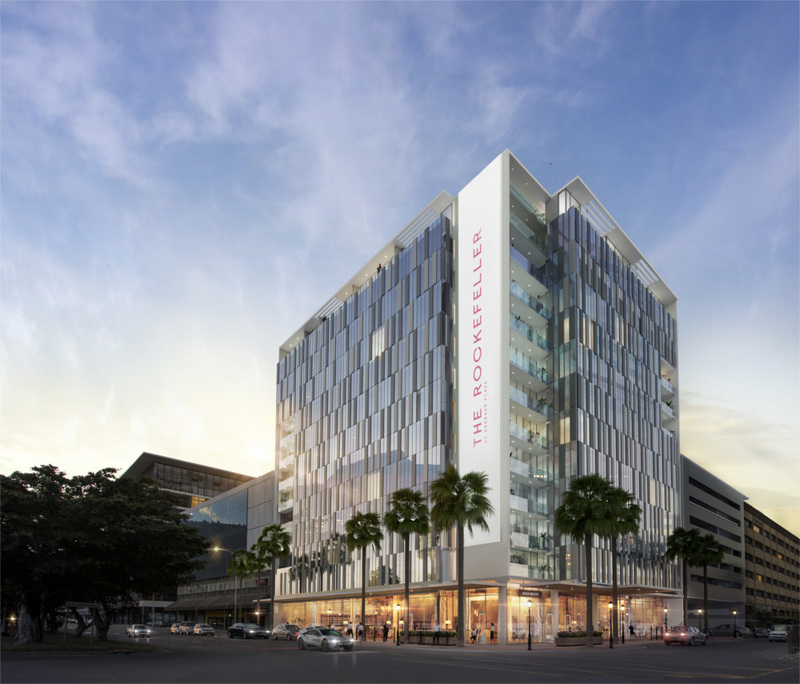 The Rockefeller offers 13 floors with a host of modern amenities, dubbed as “hotel-style living”. 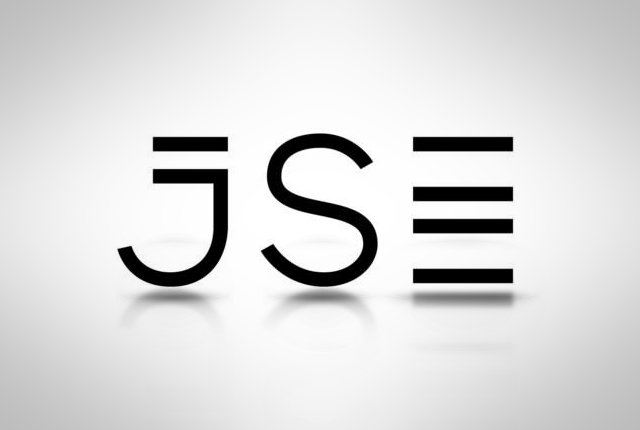 It features value-adds like a concierge service and a platform for owners to rent their units out without the attendant admin and management stress while also earning a rental return. 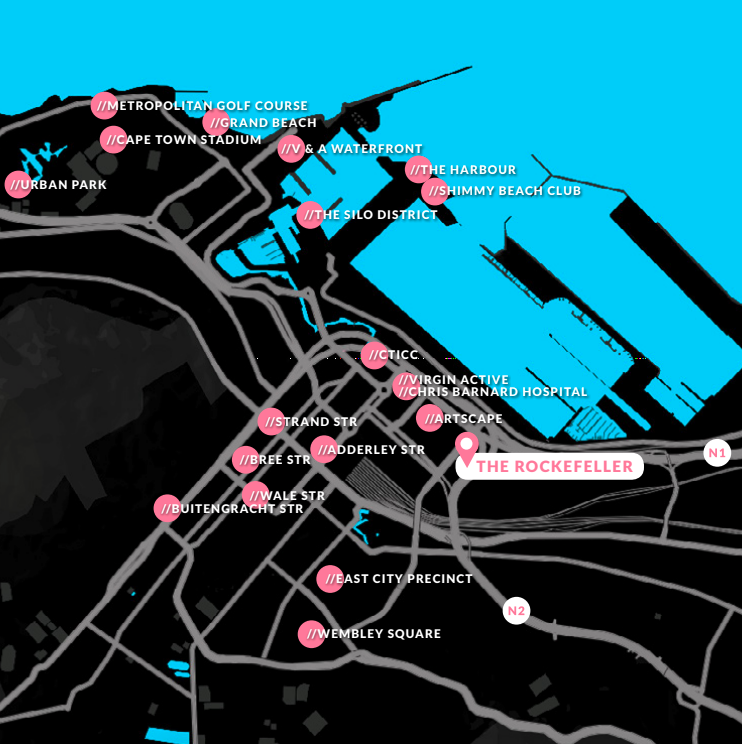 There is also a restaurant and bar at the communal clubhouse with free Wi-Fi. 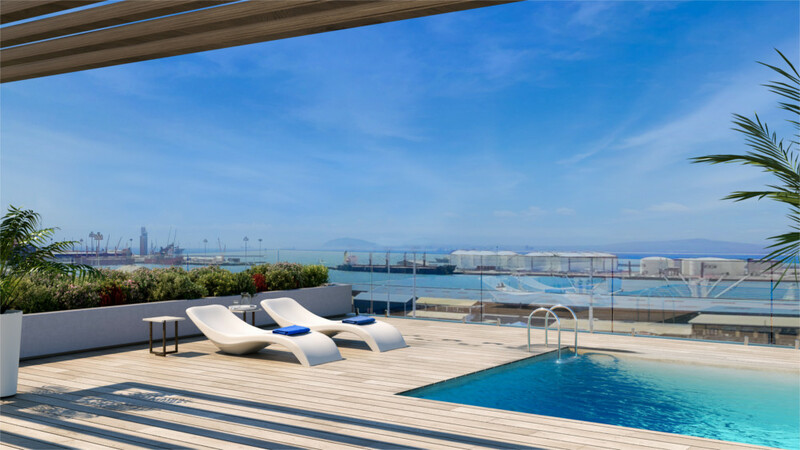 Other facilities include a gym, bike storage, rooftop pool and laundry service. 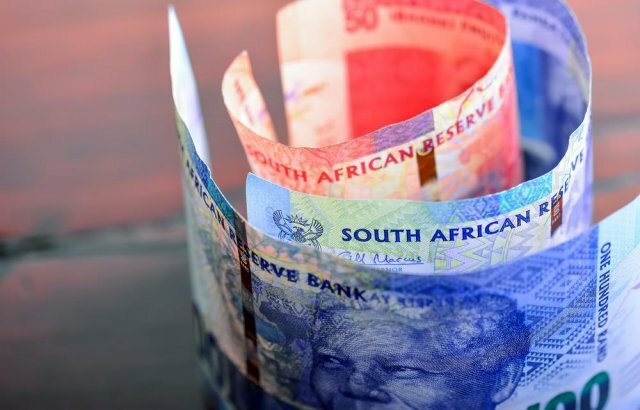 “There are no other developments within the Cape Town CBD at this price point, and in an over-subscribed and under- supplied market, prices have soared and owning property has become largely out of reach for many,” the developers said. 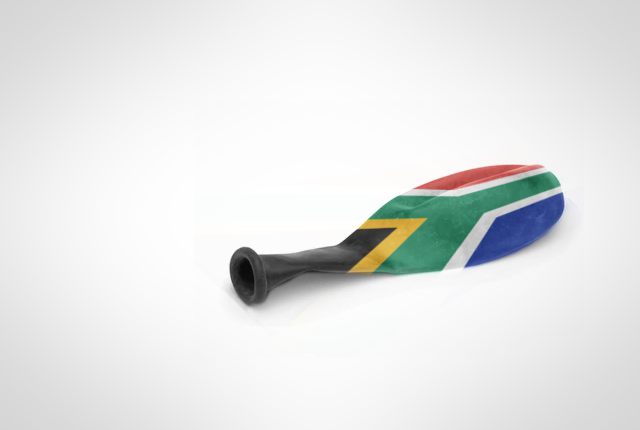 The development cost in the range of R300 million. 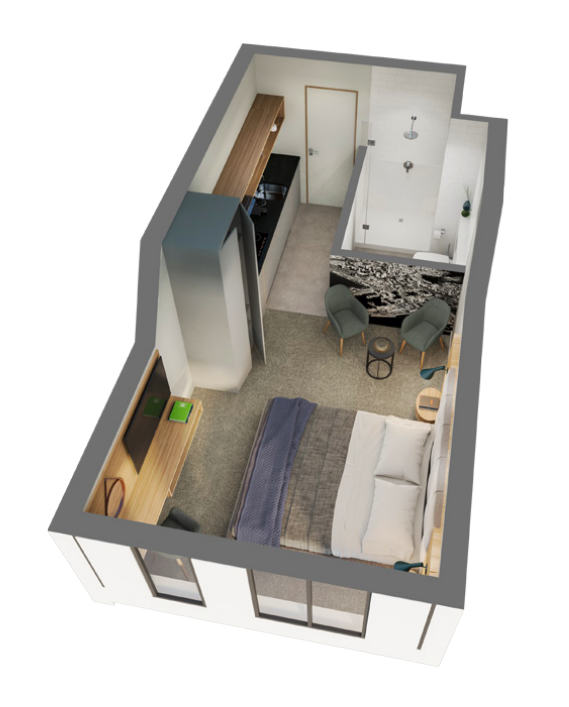 Below are examples of the layouts for a 25 square metres and 30 square metres apartment.